For all lodge reservations or inquiries, please contact us via phone or email, or fill out a booking request form. Anchorage, Alaska is served by many major airlines. You will have no problem getting to Anchorage via a commercial airline flight from any part of the world directly into Anchorage International Airport. Directly adjacent to Anchorage International Airport is world famous bush plane base, Lake Hood. From there you will jump on a bush plane and depart for the lodge. Whether you leave from Anchorage or Talkeetna, your flight will cover some of the most breathtaking scenery in the world. 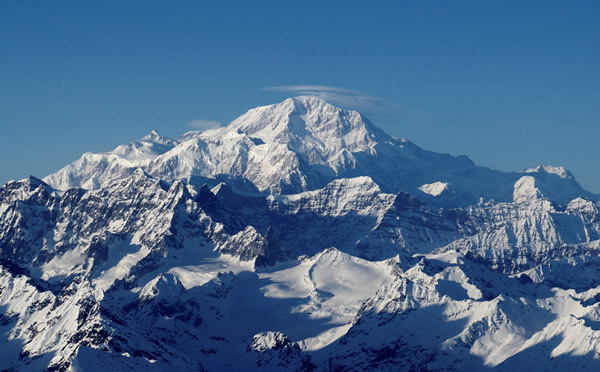 On a clear day, you will see majestic Denali, North America's tallest peak, and the breathtaking thirty-five mile long Kahiltna Glacier ice field of Denali National Park, as well as unnamed mountains, lakes and rivers too numerous to count. 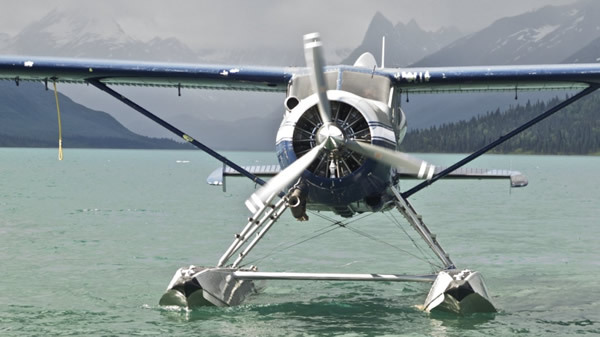 In less than an hour, your air-taxi will deliver you right to our doorstep on the shore of Chelatna Lake. 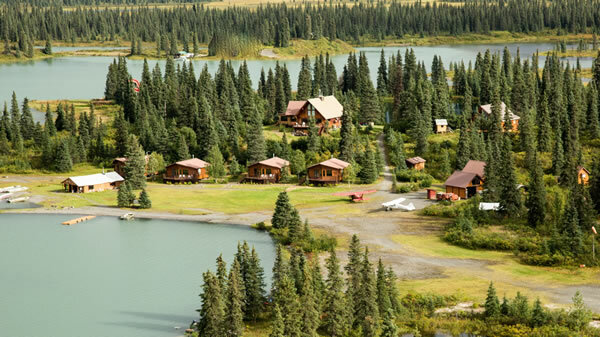 Chelatna Lake Lodge is located near the border of Denali National Park. 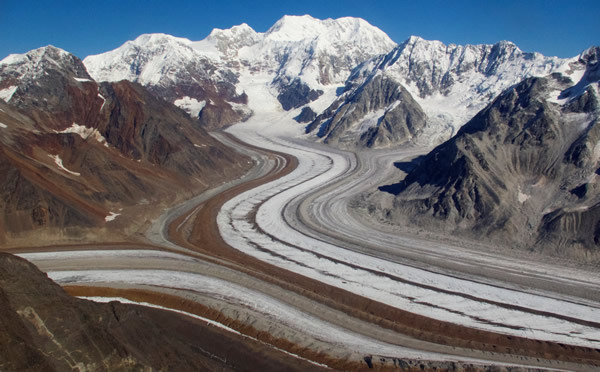 If you feel up to a real flying adventure, we recommend adding on a Denali flightseeing tour to either your arriving or departing flight into Chelatna Lake. Unfortunately Denali weather can have a mind of its own, so in the event that the Denali flightseeing tour needs to be canceled due to weather, you will receive a full refund of the tour add on price. Overnight stay at lodge with full day of activities. Deluxe twin accommodations in a Justus Cedar Chalet situated near water's edge, overlooking Chelatna Lake and the Alaska Range. Three hearty, delicious meals daily with mid-day snacks. Daily professionally guided full-day activity, (for example, fishing, hiking, boating, wildlife viewing, each custom tailored to your preference). Use of fishing rods, reels, lures, flies, equipment and waders. Use of outboard motor boats on the lake. Bag lunch and snacks prepared by the lodge. Deluxe twin accommodations in a Justus Cedar Chalet situated at water's edge, overlooking Chelatna Lake and the Alaska Range. Chef prepared breakfast the morning of departure.